Norwegian aluminium company Norsk Hydro has signed a long-term Power Purchase Agreement (PPA) with the Green Investment Group. With a duration of 29 years, this is the world’s longest wind power purchase agreement. The Green Investment Group (GIG) has put forward €270 million to develop the 235 MW project in the Swedish town of Överturingen. It will own 100% of the project equity. The wind farm will consist of 56 Siemens Gamesa turbines, each with a capacity of 4.2 MW. This project shows how Green Investment Group successfully uses a new investment model: developing new wind power projects together with companies who want to buy the project’s entire energy output directly. Green Investment Group now has a total of 1.5 GW of PPA-backed renewable energy projects across Europe, the US and Australia. The wind farm is expected to be completed by December 2019. From then, it will provide Norsk Hydro’s aluminium plants in Norway with an annual baseload of 0.3 terawatt hours (TWh) between 2021 and 2031 and 0.55 TWh between 2031 and 2050. It is the second Swedish onshore wind farm to be backed by Green Investment Group within 12 months. In November 2017, Green Investment Group announced financial close on the 650 MW Markbygden Ett wind farm. Norsk Hydro also signed a long-term PPA with this wind farm, which is part of the larger Markbygden project. Over the last 2.5 years, Norsk Hydro has secured wind power contracts worth approximately 4.5 terawatt hours annually from 2021 onwards. Just one week ago, Novo Nordisk and Novozymes signed a PPA with Vattenfall. The two companies will source their power consumption from the 600 MW Kriegers Flak offshore wind farm. This deal will cover approximately a fifth of the farm’s production. The off-take agreement will come into force on 1 January 2020, with power from Vattenfall’s onshore wind farms covering the deal until the 72 turbines of Kriegers Flak enter operation in 2021. This is the first PPA to be signed in Denmark. And it’s the first with an offshore wind farm. The two corporate off-takers are the first from the pharmaceutical and biotechnology sectors to join IT companies and energy-intensives in Europe in procuring their energy through a wind PPA. With the Vattenfall agreement, all of Novo Nordisk European production will run on renewable power. Novozymes’ power consumption for production in Denmark has come exclusively from renewables for several years now. It aims to procure its entire supply of energy in Denmark from sources other than oil and coal. 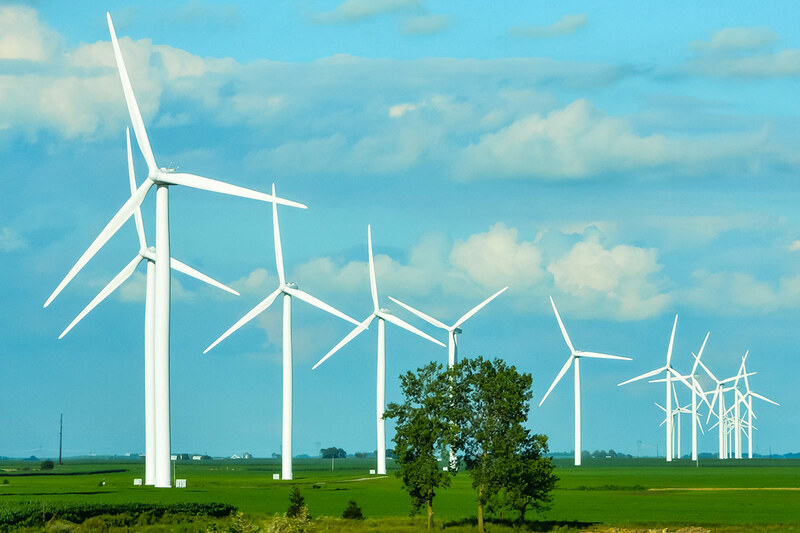 Are you interested in what PPAs mean for wind energy? Then you cannot afford to miss Europe’s premier Corporate Renewable PPA event: RE-Source 2018.